He certainly doesn’t look the part, but, ladies and gentlemen, the next Adele has arrived! OK, so maybe that’s a bit of a stretch. But funny looks aside, it’s not completely impossible that Rag’N’Bone Man reaches the fame and success of his British counterpart – after all, he did just win the 2017 Brits Critics’ Choice Award, the same award that launched her career. 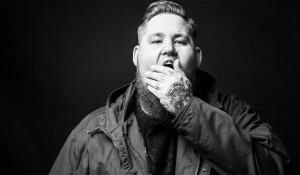 So who is Rag’N’Bone man? rs. He released his first EP at age 19, then teamed up with Bastille producer Mark Crew for follow-ups in 2014 and 2015.
kly New Tracks on the Trail feature. -We mentioned Adele – well, she’ll get some airplay tomorrow as well with another from her smash hit, 25. 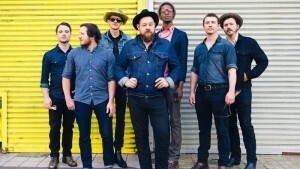 –Nathaniel Rateliff & the Night Sweats: A new track off the folk-rock-soul group’s 2015 release. Rateliff and crew have also enjoyed success from three charting singles off their eponymous debut. They’ve sold over 650,000 copies worldwide and have logged over 170 shows this year alone – including in Missoula last May. Now the group is supporting the release of a new eight-track EP. Available on their website, the new disc includes studio recordings of some of their live favorites, a few original album B-sides and a live version of their new single, “Wasting Time,” recorded at the Stax Museum of American Soul Music in Memphis. –John Mayer has been on hiatus from his solo career since 2013 – choosing to spend his idle times touring with Dead & Company instead. But now he’s back, and he’s got a new single that’s already receiving quite a bit of airplay. “Love on the Weekend” is the first release off Mayer’s upcoming album, The Search For Everything, which is due in early 2017. Check out what Mayer’s been up to – including details on the new album – in his live Facebook broadcast below. 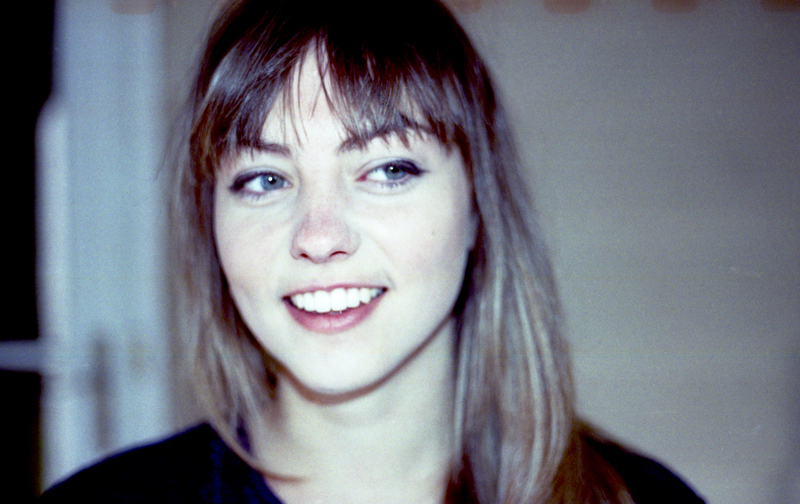 -Finally, we’ll introduce Angel Olsen with a track from her third full-length album, My Woman. The American folk and indie singer/guitarist – celebrated by The Music Show’s Patrick Carey for her “shimmering vocals and raw songwriting” – previously recorded and toured as backup to Bonnie “Prince” Billy and the Cairo Gang before setting out on her own in the Chicago underground scene. Now based in Asheville, North Carolina, Olsen’s new album was released in September. There ya have it – another Tuesday, another round of New Tracks on the Trail! Thanks as always to Rockin’ Rudy’s for sponsoring this weekly segment!